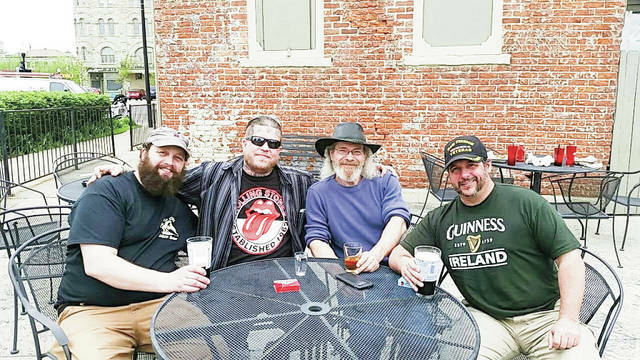 PIQUA — In what they plan to make an annual event, the Piqua Arts Council will host their first Arts and Ale Festival on Saturday, Sept. 1, from 10 a.m. to 8 p.m. at McColloch Square, 110 W. High St., in downtown Piqua. The event will offer live music, food trucks, a kids’ activity zone, a painting competition for artists, plus arts and craft vendors. The event will also feature 10 Ohio craft breweries with at least 25 craft beers on tap. Arts and craft vendors will be on hand from 10 a.m. to 6 p.m., with arts and crafts ranging from original watercolor paintings, ceramics and glass, to photography and even painting activities. Vendors will have their works priced to sell. The painting competition will take place starting at 8 a.m. Over 25 artists from across Ohio and Indiana will converge on Piqua and paint around the area. They will return to the Arts and Ale Festival around 4 p.m. and display their paintings in a Wet Paint Sale, where they will also be judged and the winners will take home $2,000 in cash prizes. Artists can pre-register for the competition on the Piqua Arts Council website at PiquaArtsCouncil.org. The Kids’ Activity Area, sponsored by PNC Bank and the United Way, will offer free activities to kids. With multiple options for aspiring young artists, kids will have the ability to paint, draw, and sculpt with the help of PNC Bank and Piqua Arts Council volunteers from 10 a.m. to 6 p.m.
Live music will be played throughout the festival. Taking the stage at 10 a.m. will be John Simon from Dayton. Simon is an accomplished guitarist who has performed many times for the Piqua Arts Council both solo and with singing partner Corinna Nix. 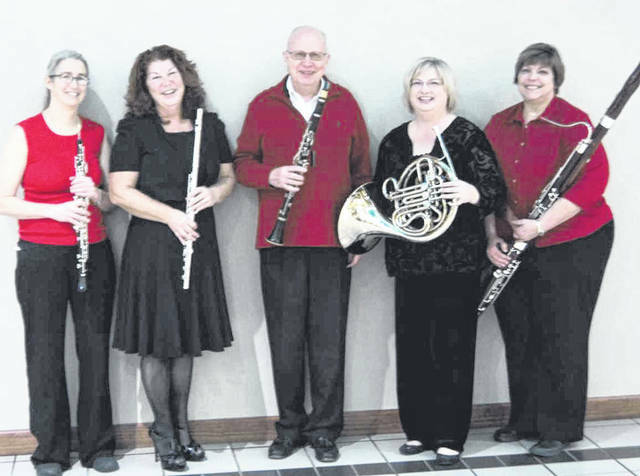 Next, Quintessential Winds will take the gazebo stage at noon, featuring five of the area’s most talented instrumentalists — Tamela Tennison on flute, Dr. Mike Houser on clarinet, Deb Powers on oboe, Julie Swank on French horn and Linda Reitmann on bassoon. 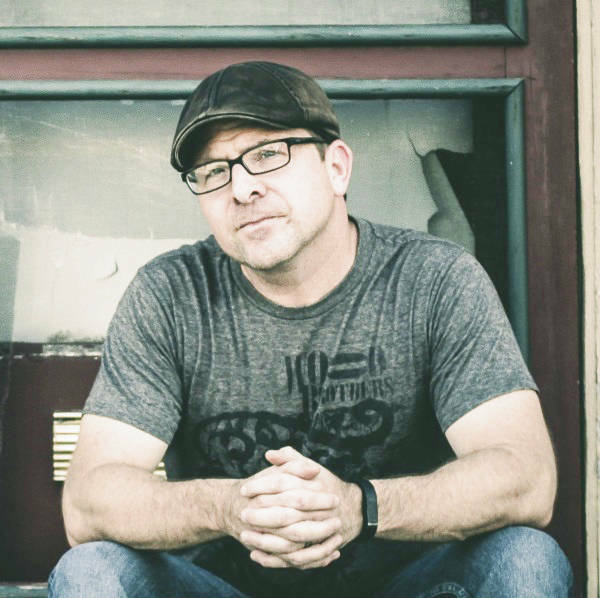 Following Quintessential Winds will be Mark Cantwil at 2 p.m., fresh off the Country Concert Hometown Stage and Down a River, Down a Beer. Next up will be Drab Irish Band. Recently playing their first gig at PiquaPOP, Drab Irish Band is growing a fan base very quickly in the area with their amazing harmonies and tight instrumentation. Finally, taking things to another level at 6 p.m. will be Karma’s Pawn, a Sidney rock group playing hits from the ’80s through today. Craft breweries signed on to participate are Rhinegeist, Mother Stewart’s, Warped Wing, Crooked Handle, Moeller Brew Barn, Fig Leaf Brewing, Multiple Brewing, Hareless Hair Brewing and Tailspin Brewing. Each brewery will have two to four beers on tap and each will be $5 per pint. All IDs will be checked and no one will be permitted to drink without proper identification. The Piqua Arts and Ale Festival is sponsored by grants through the Miami County Visitor and Convention Bureau, PNC Bank, The Piqua Area United Way, Miami County Foundation, the Piqua Community Foundation and the Ohio Arts Council.